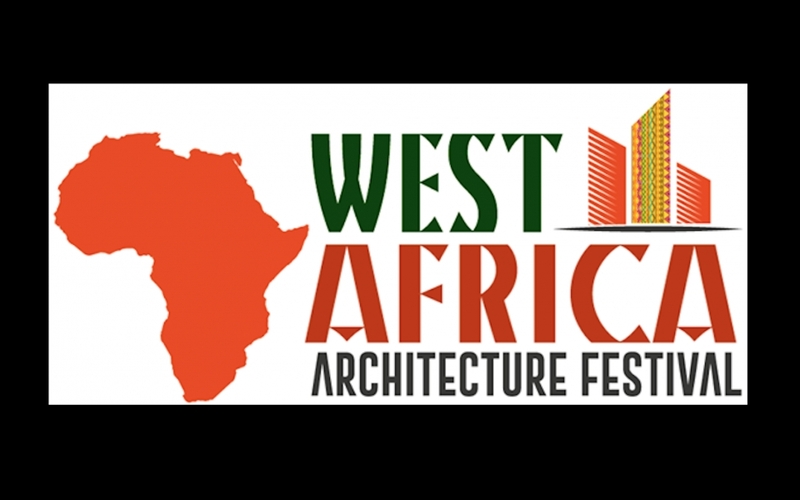 The West Afrian Architecture Festival (WAAF) seeks to celebrae the achievements of West African Architects, its architecture and the relationship with the allied professionals; its influence in the lifestyle, outlook and culture of the people in the sub Saharan region and its global impact. This is a gathering of professionals - with a focus to pioneer and drive change by harnessing our ability to innovate - an assemblage of problem solvers seeking to expand the boudaries of professionalism in the region. This year WAAF 2017 has invited world renown architect James Law of James Law Cybertecture architects from Hong Kong to be the keynote speaker to the conference 0n 24-27 October 2017 at the Obi Wali Oil & Gas Conference Centre, Port Harcourt, Rivers State, Nigeria.